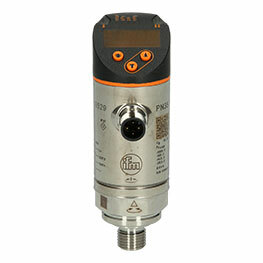 Are you looking for high-quality sensors at an excellent price-performance ratio? 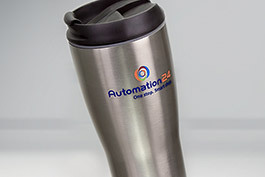 Then check out the products from our own brand Automation24 in more detail with pleasure. These should be part of every standard application of automation technology. Automation24 was founded in the year 2011. Since 2012 we have been known above all as online shop for any kind of automation technology. High-quality products of renowned manufacturers such as Siemens, ifm electronic or PHOENIX CONTACT are offered. However, we also offer our own brand with the same name: both basic products and ambitiously designed components complying with the highest quality standards are available. The portfolio of our own brand comprises sensor components as they are often used in everyday applications in automation technology. These components can, of course, be integrated into already existing solutions. A component of our brand can, for example, be combined with products from other manufacturers thus meeting your individual requirements. 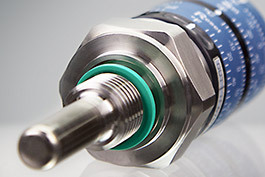 The main focus of these sensors is on reliability, robust design and safety. 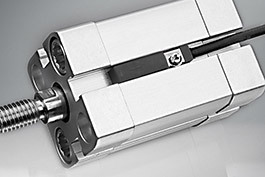 Automation24 products are only available online from our company. 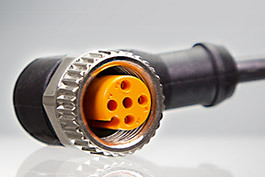 Together with a number of other branded articles they form a comprehensive range in the fields of position and process sensors, control technology, switching technology, operating and observing systems but also power supply and connection technology. 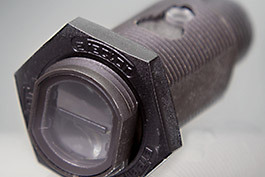 Practical: The name "BasicLine" covers standard sensors that stand out by their excellent price/performance ratio. 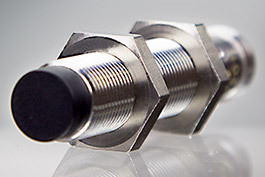 The inductive sensor IG7111 - BasicLine, for example, convinces by an unbeatably favourable purchase price without having to make concessions on quality. Even more performance at best prices, you will get with our brand "Performance Line". These robust and powerful inductive sensors, such as the IF7200 - Performance Line, can be used in further fields of application. Benefit from the great terms at which you can buy products of Automation24's own brand and order the sensors suitable for your application today. For quality does not have to be expensive in automation technology.